Have you ever been dismayed by the task of keeping digital images and how to locate and protect them? With the Batch Picture Protection you can do just that. With the Batch Picture protector you can learn how to watermark images, if this is a process you are not familiar with, watermarking images allows individuals to mark images, this is particularly helpful for artists, graphic designers, and illustrators that want to watearmark their images and protect them. Watermrking an image can protect digital images from unauthorized use, and all the stress that would cause. These images also can be sent on to other people to review work. It easy to watermark your images with specialized software to make them stand out and be dramatic. The Batch Picture Protector has a number of exciting options for users. Use this item to get the protective results needed. This is a great software program to use and take advantage of if you need or want to save images. Watermark multiple images to send to interested parties. 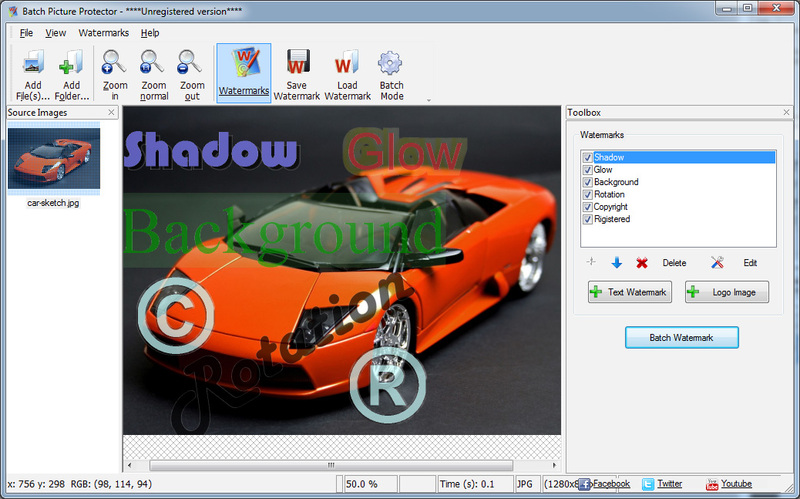 Watermark your images with software and save headaches. Other things that your software can do is to allow one to save their pictures to a watermark library. This allows an individual to use the images over and over again. 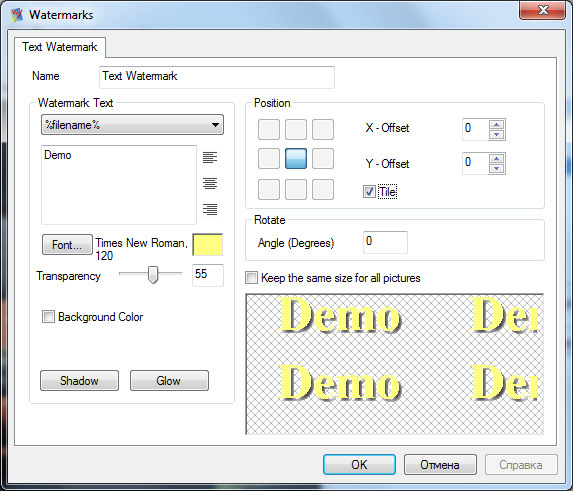 You can also use the built in watermark manager that can assist with multiple watermarks in different ways. The other great thing about these watermarks is that they are transparent. They have adjustable settings, and work with all images. You can use logo or text markers to make sure your pictures are protected and well used. As mentioned,the use of this software program can also protect images from unauthorized use.Bach Picture Protector a good thing that individuals can use and take advantage of it is especially good for those who make their living from their use of digital images.